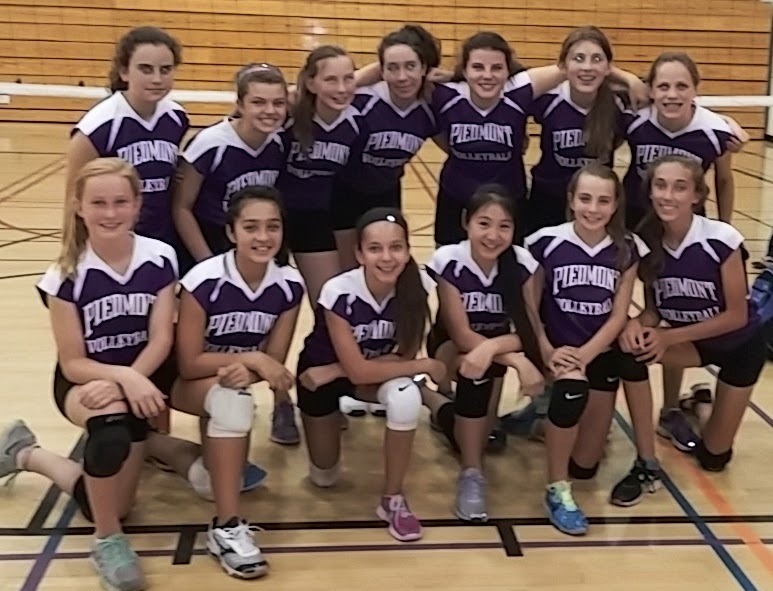 Piedmont's 7th graders defeated Foothill on Monday night at Morrison Gym 25-12 , 25 -18. The teams then played a "fun" match which Foothill won 15-11. Next up is a Tuesday away game vs Stanley MS in Lafayette.